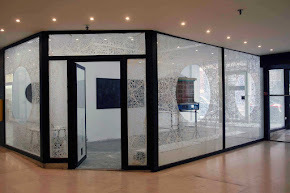 Plagiarama is pleased to invite you to the Special Opening for Art Brussels Gallery Night. 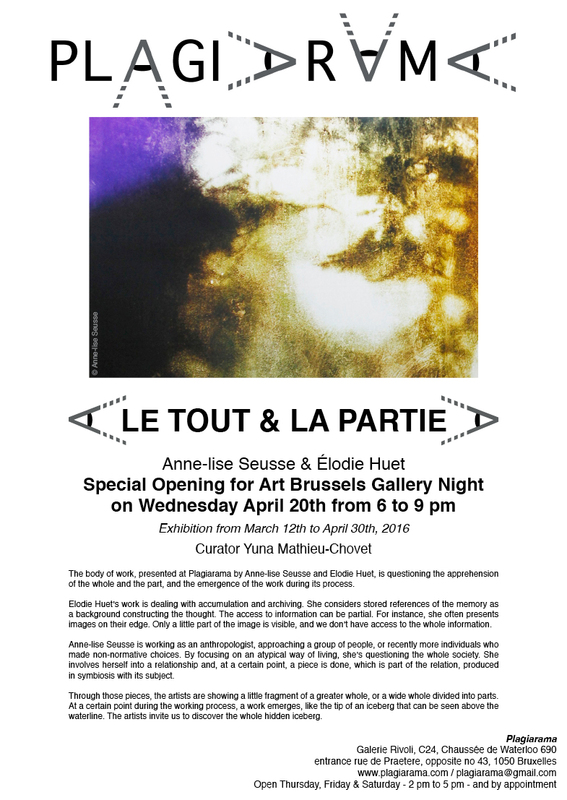 It's a new opportunity to visit "Le tout & la partie", our new exhibition with Anne-lise Seusse & Élodie Huet. we'll be open Wednesday April 20th from 6 to 9 pm.